PMC handles 1000’s of events across the country every year. 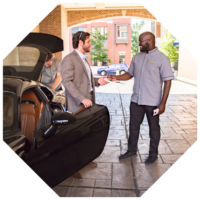 We are confident in our ability to provide unparalleled parking services for events ranging from private parties to massive public events with thousands of attendees. 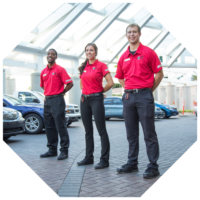 Book an event with our valet service! PMC handles 1000’s of events across the country every year. 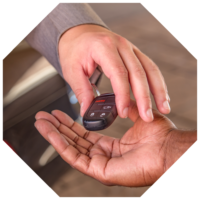 We are confident in our ability to provide unparalleled parking services for events ranging from private parties to massive public events with thousands of attendees. Our customers expect the same courteous and professional service time and time again that is sure to leave a lasting impression on their guests. To obtain this goal, we provide every special event with a seasoned site manager to oversee the event. The site manager will meet with all first-time clients, or clients with new locations, prior to the event to fully understand the scope of work and provide a face-to-face dialogue. 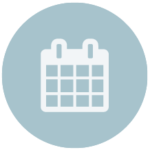 We ensure 24-7 access to our event management team in case of last-minute changes, bookings, or other needs.